The Period Project, a student organization at The University of Akron, aims to provide local shelters in Akron with menstrual products. 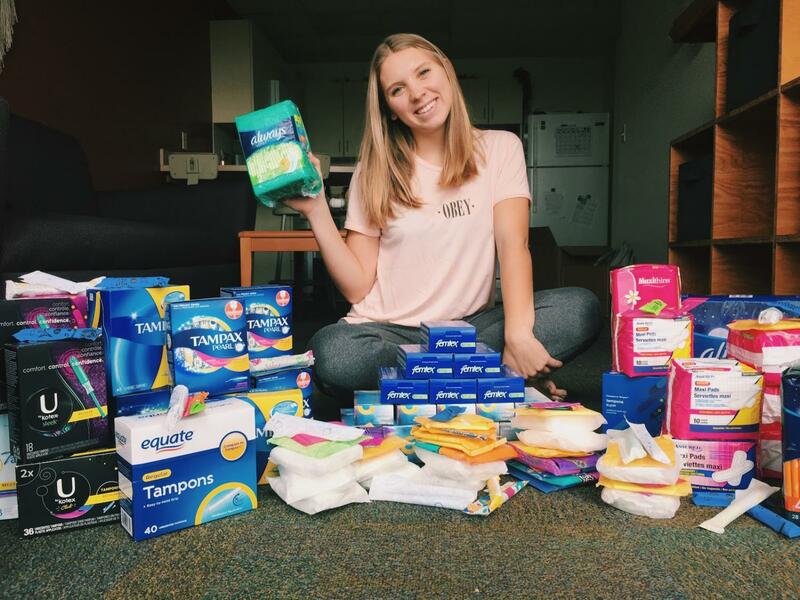 Just last month, members of The Period Project collected nearly 900 menstrual products that went to the Battered Women’s Shelter in an event called the Tampon Drive, Rachael Turkovich, the president of The Period Project said. Members of The Period Project worked with Greek Life to earn a goal of $300 worth of period products to give to the Battered Women’s Shelter. During the Tampon Drive, which took place during Oct. 23 to Nov. 10, they surpassed their goal, Turkovich said. Despite its name, not just tampons were collected during the Tampon Drive. Members of organization accepted menstrual supplies of all kinds. Turkovich was inspired to start the organization by an Intro to Women’s Studies class she took. She said she was interested in learning about the taboos about menstruation and the unfair tax on period products in her women’s studies class. She mentioned that usually, no one talks about periods so no one talks about the need for period products, especially the needs of those who are in shelters. 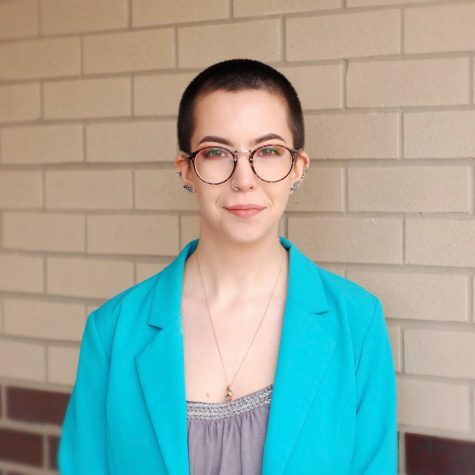 Although her inspiration came from a class, the idea to start the organization came from the main branch of The Period Project, which was founded by a student at Ohio University in Athens. “I wanted to use my privilege- that I’m able to go to college and I’m able to start a student org- to help people,” Turkovich said. People who are interested in becoming a member of The Period Project can join via their OrgSync page or send an email to hre3@zips.uakron.edu to be put on The Period Project’s email list. Members of the organization have monthly meetings with their next meeting on Dec. 4 in the Student Union room 312. Turkovich said that meetings may be held semimonthly starting next semester. To donate to The Period Project, people can visit their e-commerce website and/or attend their Chipotle fundraiser event. The fundraiser takes place on Dec. 5 from 5-9 p.m. at the Chipotle on Exchange Street. Fifty percent of an order’s proceeds go to The Period Project if the organization is mentioned to the cashier at checkout.